Australian tax preparation outsourcing services can help public accounting firms of all sizes. Particularly, outsourcing allows smaller practices to compete with the same quality as larger firms that have invested more heavily in training/systems/procedures. 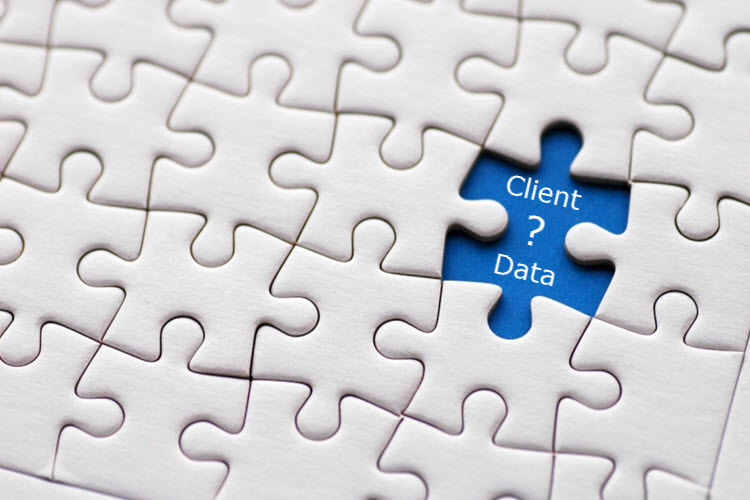 Today we have a quick look at one area many accounting firms struggle to control: the missing client data and query process. Australian accountants are frequently swamped with work during the busy season that they are likely to not have efficient systems to always cater for client information receipt and processing. Especially this is highlighted when clients are asked to provide missing information, but return the information in dribs and drabs, and partially complete the information request. The client believes they have finished providing the information. Picking up and dropping down a job is the bane of accountants. It is critical for the Australian accounting firm to be on the ball with response to client data delivery. There is nothing worse than a client expecting a job back within a couple of weeks, and the accounting firm hasn’t even looked at the data until a few days beforehand. It’s tragic to have to go back to the client and tell them there isn’t sufficient information to even commence the first job. Outsourcing staff, like Odyssey, have been trained to identify “mission critical” missing information within 24 hours of receipt of a job. If there is missing data, then it’s back to the accountant to chase the client. Also, in the same way, anytime a client returns information, partially or fully, it’s important that the Australian accounting firm (or their outsourcing partner), is quick to review the work, and re-issue a new set up updated queries, especially when there is a partial completion of a data request, or where the data provided then gives up new queries. E.g. evaluation of previously missing bank statements highlight new asset purchases or new hire purchase items which require further information. Some jobs, despite best intentions, do take a while to process. This means that the accountant doing the job is going to have to pick up the job again, re-look at the job, and re-familiarise themselves with the job. This takes time, and obviously money. It’s far better that an outsourced services provider, with a lower cost structure, takes on compliance work to remove this as a risk from the Australian accounting firms. If you’d like to further explore how Odyssey can assist with prompt processing of data and queries through our Total Quality Management system, then drop us an email and we’ll be pleased to have a chat.